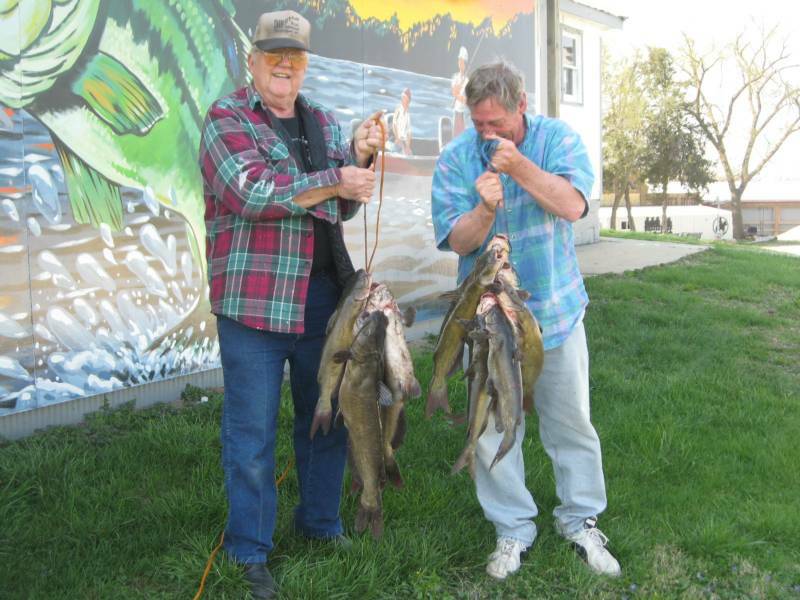 It has been a long hard winter but the ice is gone and it is time to go fishing at Country Cabins in Chariton Iowa. 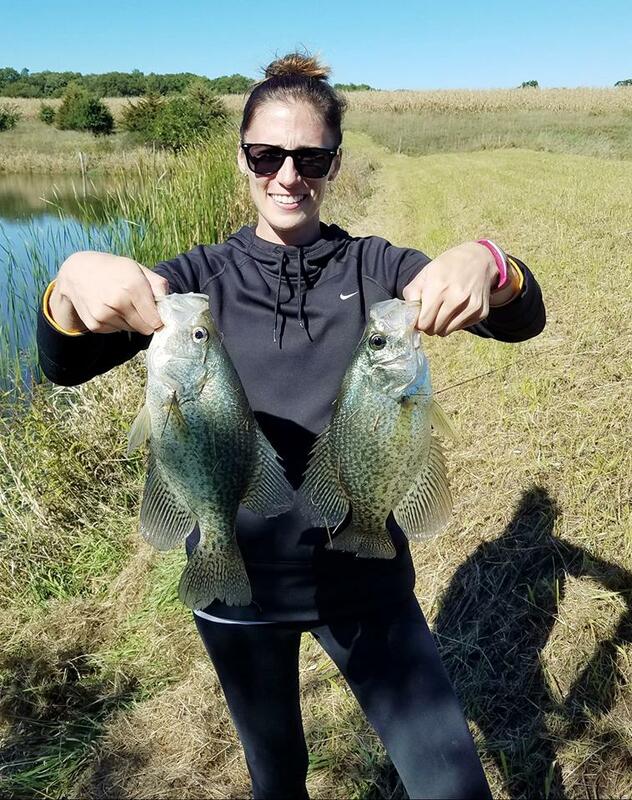 We have expanded and added another 280 acres to our resort and it has 5 more ponds that are stocked with huge bass, bluegill, crappie and catfish. 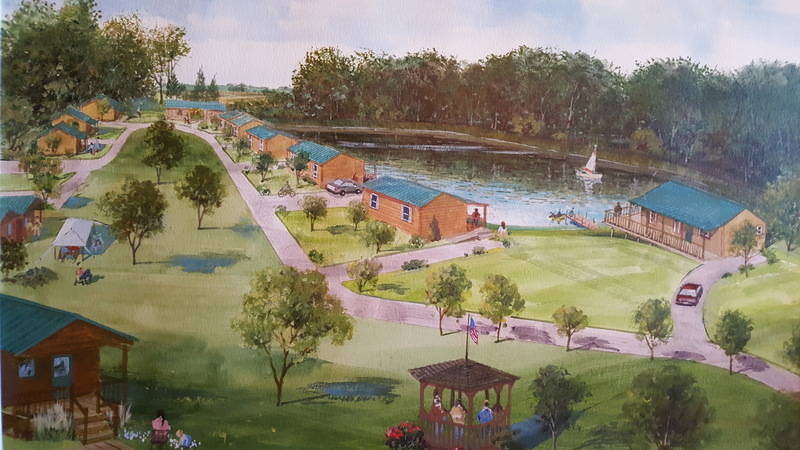 Country Cabins is located just East of Chariton Iowa one mile right on Highway 34 across from Red Haw State Park. 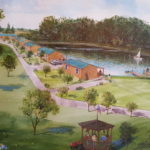 The Park has a 72 acre lake with boat ramp, camp ground and swimming beach. 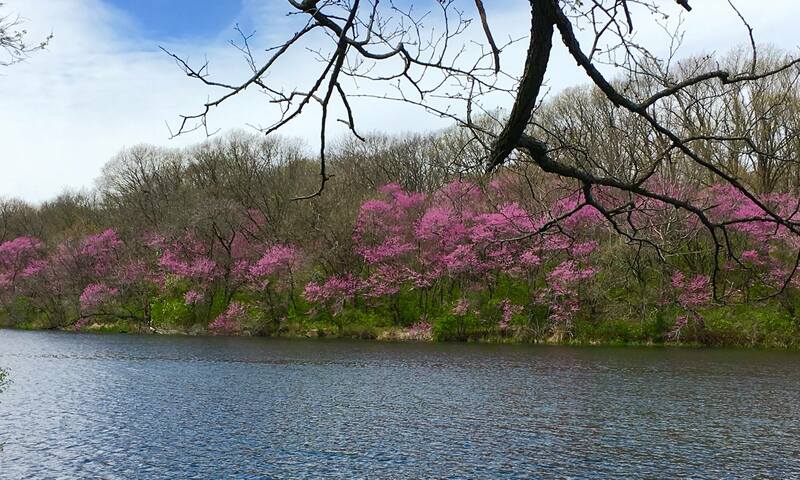 Has lots of trails for hiking and Red Haw is known for the beautiful blooming Red Bud trees that start to bloom in April creating a purple mist through the timber and along the lake. 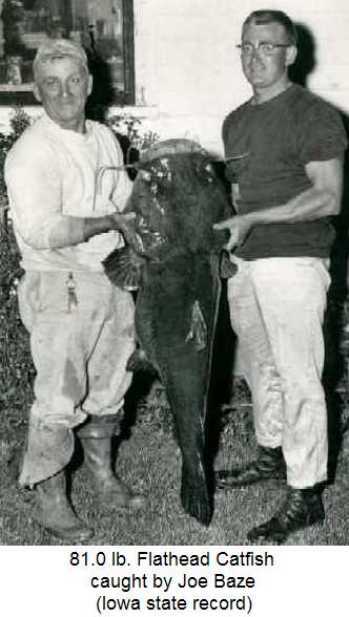 Our property also joins Lake Ellis which is a nice 80 acre lake that is the home to the State record 81 pound flat head catfish caught by Joe Baze back in 1958. The record still stands today and we have plenty of fishermen that have lines snapped every year by some of these monsters. 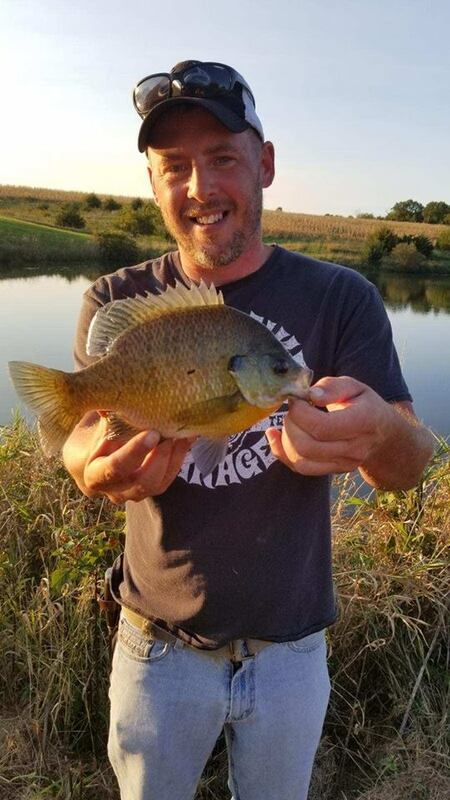 The Hook, Line and Sinker bait and tackle store is located right next door and can supply all your needs when it comes to your fishing trip to Lucas County. Lake Morris also joins our property. 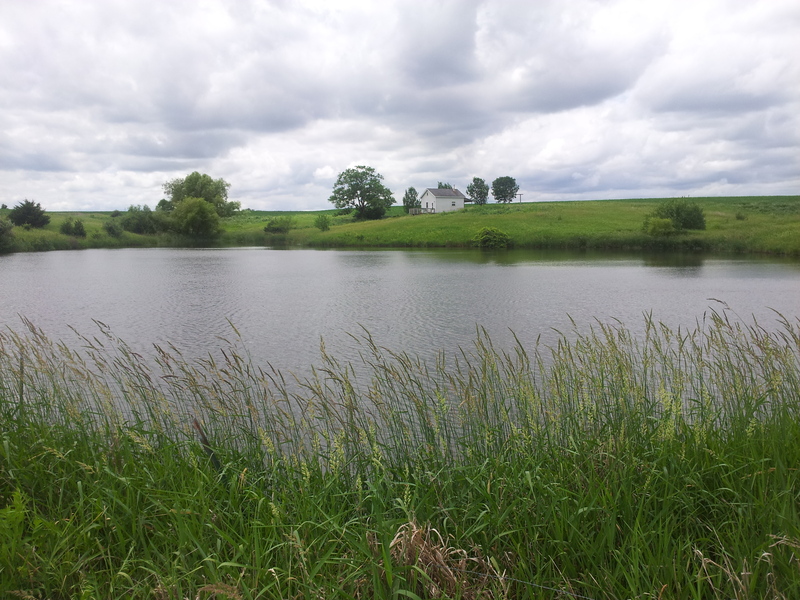 It is 120 acres and excellent for bass, crappie and bluegill. Each of the 3 lakes have boat ramps and you can put your boats in and out with bigger gas engines but they are electric motor no wake lakes. Ice fishing was great this winter with lots of ice and lots of fish but it’s hard to beat that early Springtime fishing. 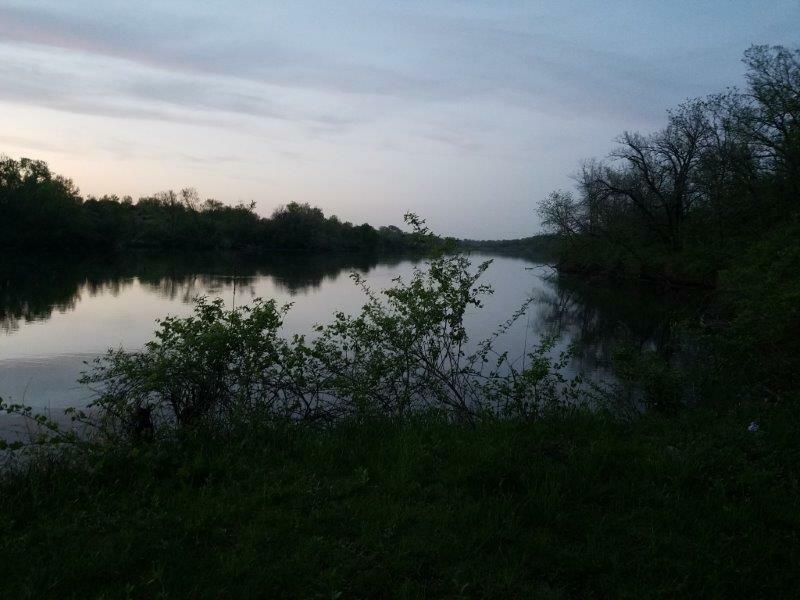 We have plenty of suites and cabins for your fishing trip accommodations and have a few campsites if you would rather bring your camper or RV. 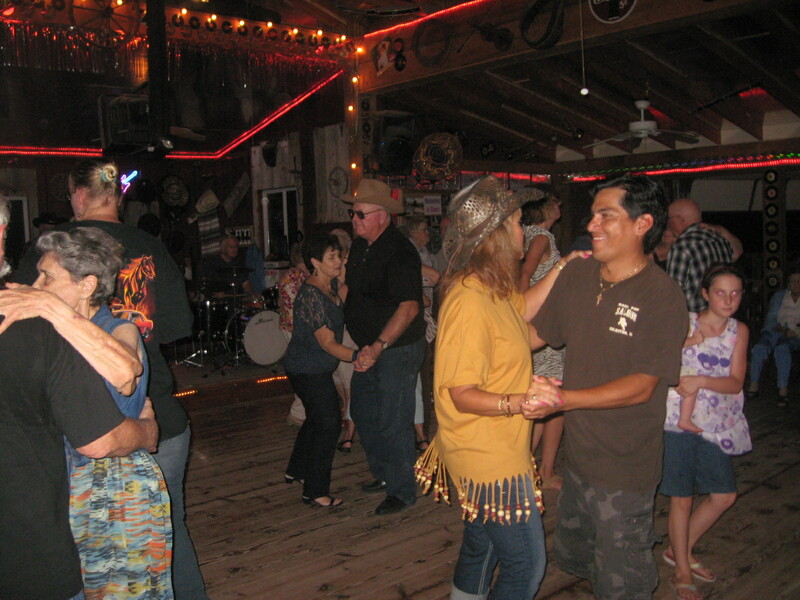 The Frontier Trading Post and Soda Pop Saloon are also located right next door for your shopping and entertainment enjoyment. 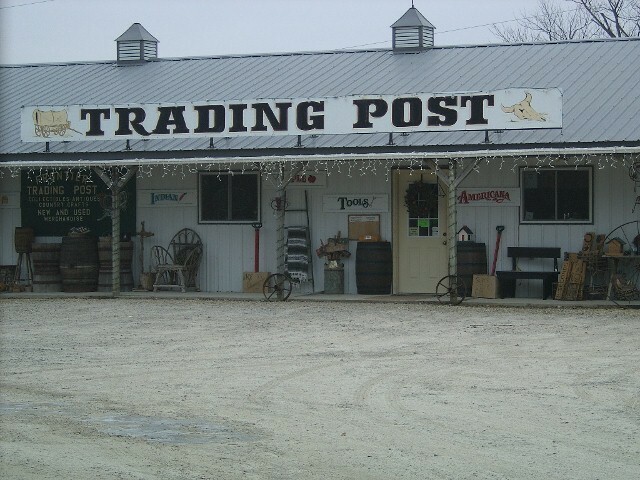 Trading Post is absolutely one of the nicest gift stores in Iowa and you can dance the night away at the Soda Pop Saloon every Saturday night form first Saturday in April until the last Saturday in October. 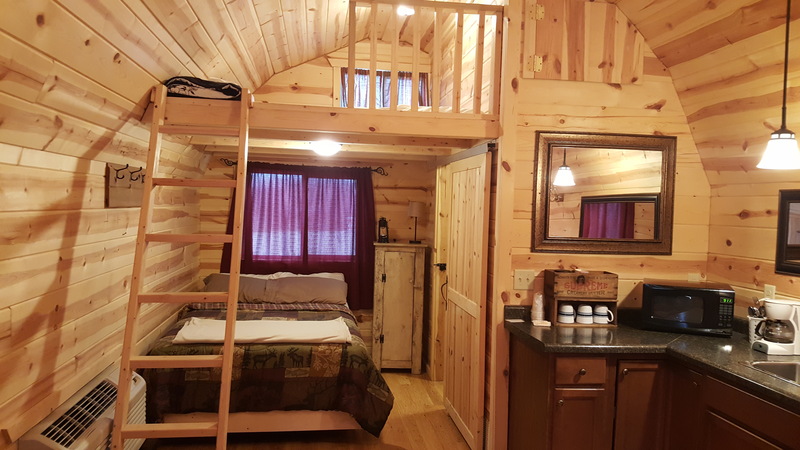 In addition to hunters and fishermen we also host lots of weddings, class and family reunions and have kitchen suites and cabins that accommodate travelers and construction crews. Our huge suites can sleep lots of people with most having 4 to 6 beds with multiple bedrooms and bathrooms. 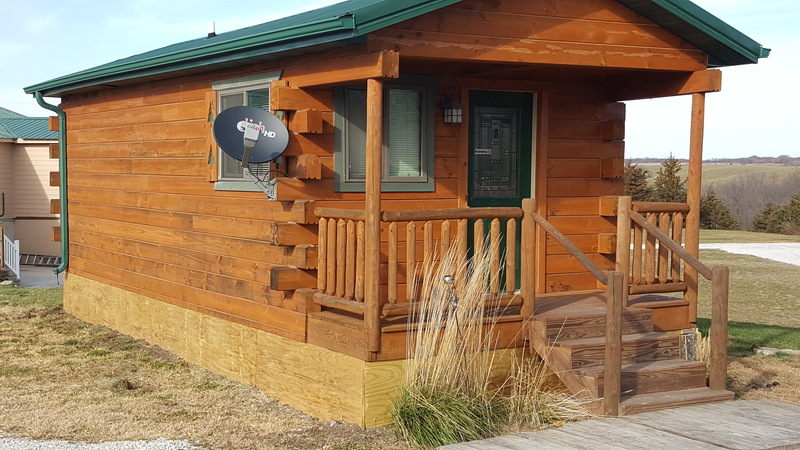 All rooms and cabins have wi-fi and Dish network. 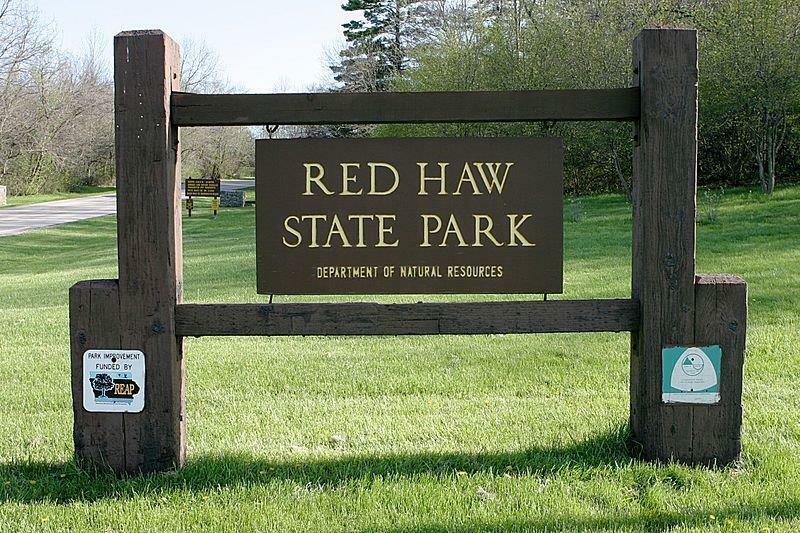 We have trails for hiking, public restrooms and showers, public washer and dryers, huge ice machine and place to clean your daily catch.Plan your trip or event now and go to our website and click on the photos on the ROOM INFO tab to see virtual tours of everything we have to offer. Look forward to seeing each and every one of you this year and stop in anytime for a personal tour. See you soon!